If one thing is clear, is that Ubisoft’s Far Cry and Assassin’s Creed are two of the company’s most successful video game series. Both have had some pretty great entries like 2009’s superb Assassin’s Creed II, while it’s clear to many that Far Cry 3 was the high point of the long-running Far Cry series. And many developers have contributed to both franchises’ success over the years, including Australian-born Alex Hutchinson, who recently announced in a series of tweets that he’s leaving Ubisoft for greener pastures. 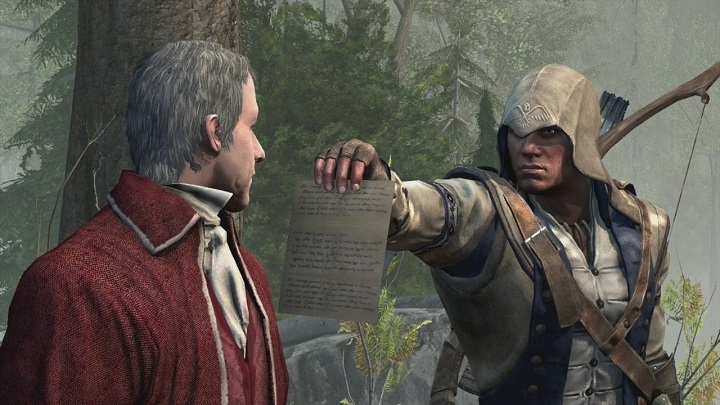 Hutchinson directed both Far Cry 4 and Assassin’s Creed III, one great and another not so great entry in Ubisoft’s top franchises. Actually, even though Far Cry 4 was accused of being a bit too similar to Far Cry 3, it managed to improve on the 2012 classic in some respects, featuring even better open-world gameplay. Assassin’s Creed III, though, wasn’t as great as fans of the series expected due to it featuring a less than charismatic protagonist and some pretty dull missions. But the allure of playing an Assassin in revolutionary America was hard to resist for many, and still sold millions of copies back in 2012. So there is no doubt that Hutchinson found success at Ubisoft, a company he’s now leaving behind to start his own venture named Typhoon Studios. “Extremely proud of all we achieved on Far Cry and Assassins but very excited to build something new”, the veteran developer wrote on Twitter. There’s not much yet on Typhoon Studios’ website though, and aside from the uncanny similarity of its logo to Ubisoft, it’s currently hiring “people who are not afraid to be BOLD!” as it says on the website. The developer also states they are working on a “brand new world to inflict on all of you” right now. What’s clear, though, is that the video game world will be a better place if Typhoon Studios gets off to a good start and ends up releasing good games soon enough. And this is something that gamers worldwide will surely be looking forward to.